Be confident to work safely and effectively around vulnerable structures. Eliminate the compression that restricts mobility. 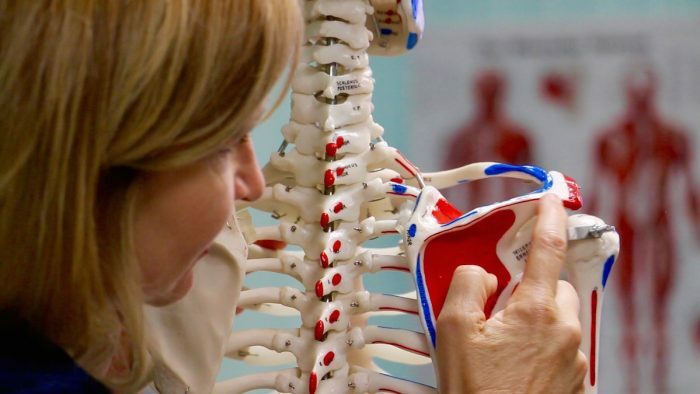 The neck is complicated, vulnerable and prone to injuries. People are living with constant pain and searching for relief. Achieve best results by regaining segmental C-spine upper and lower mobility to reduce muscle load. An OM therapist gains essential anatomical knowledge and execution of targeted advanced techniques. Understand comprehensible steps to perform a safe and effective treatment. Expertly perform the most precise, safe Longus Colli release technique created by Seminars for Health. Specialize in the highest demand body region, the neck.